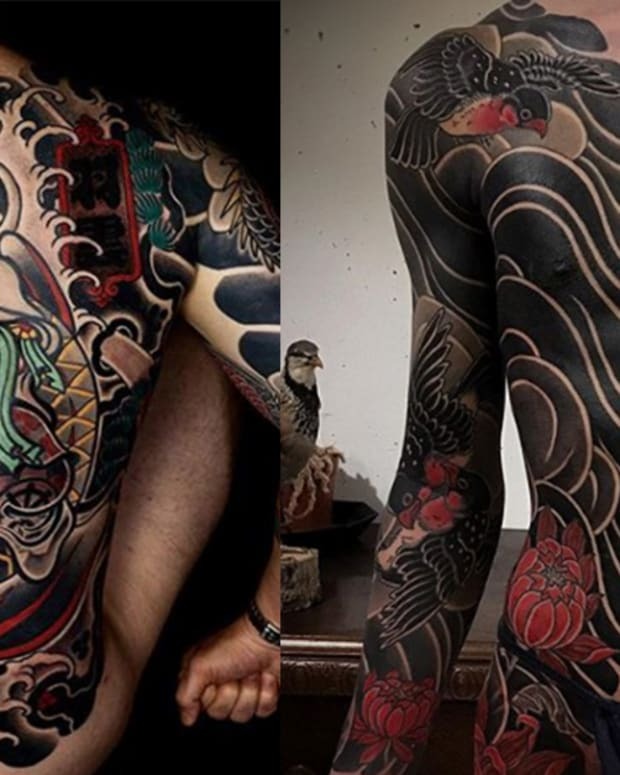 While women have been getting tattooed in Native American, Maori and other cultures for thousands of years, tattooed women have only been a part of the Western world for the last hundred years. The first tattooed Western women in America were those who performed in sideshow and vaudeville acts during the late 19th century. 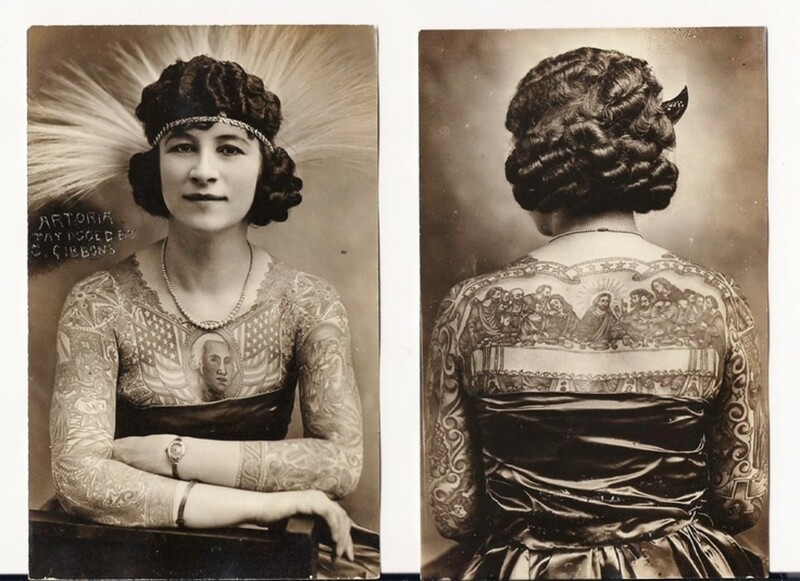 The tattooed women of this time were an extreme taboo to the rigid gender norms of Victorian society, however, this allowed tattooed women like Nora Hildebrandt and Irene Woodward to monetize off their mystique. Throughout the 1930s and 1940s, the tattooed ladies continued to perform in sideshows around the country but by the time World War II came to an end, the circus scene began to fade out and tattooed women went underground. 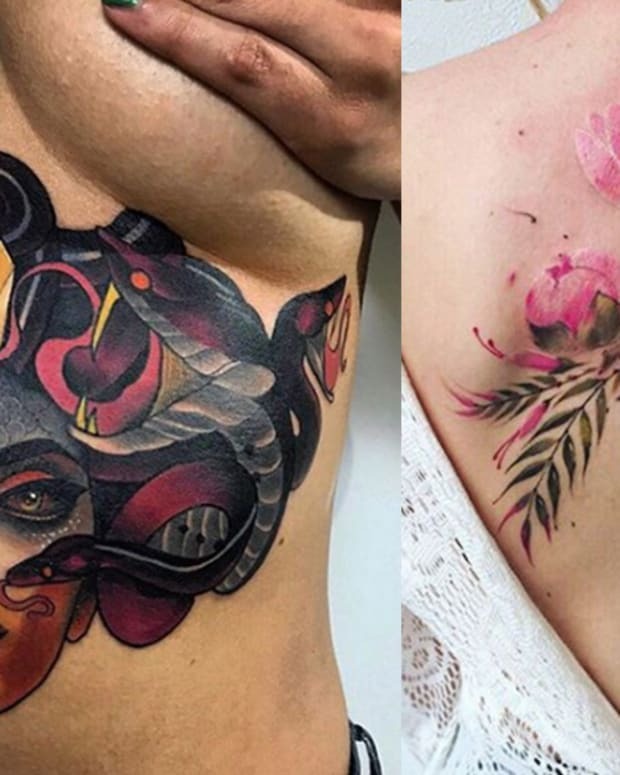 Many of the women who performed in sideshows picked up tattooing as a profession, with some learning the trade from their significant others. 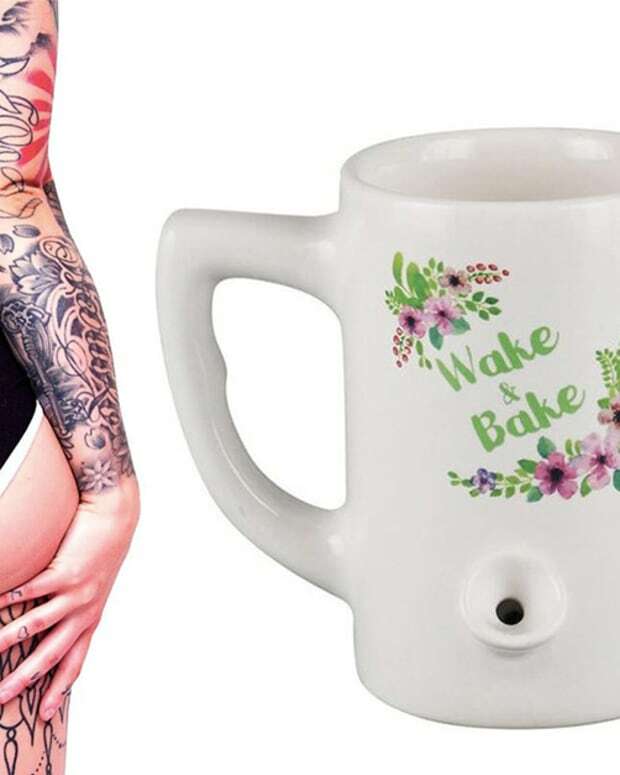 It wasn&apos;t until the new millennium that tattooed women came back into the spotlight, as reality television capitalized on the tattoo craze of the early to mid 2000s. 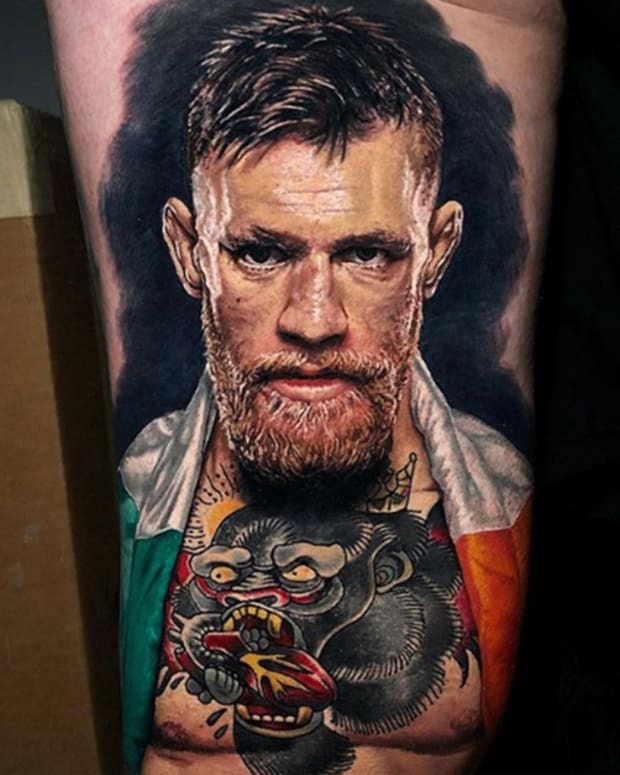 Shows like Miami Ink, NY Ink and LA Ink introduced female tattoo artists like Kat Von D and Megan Massacre to the mainstream. 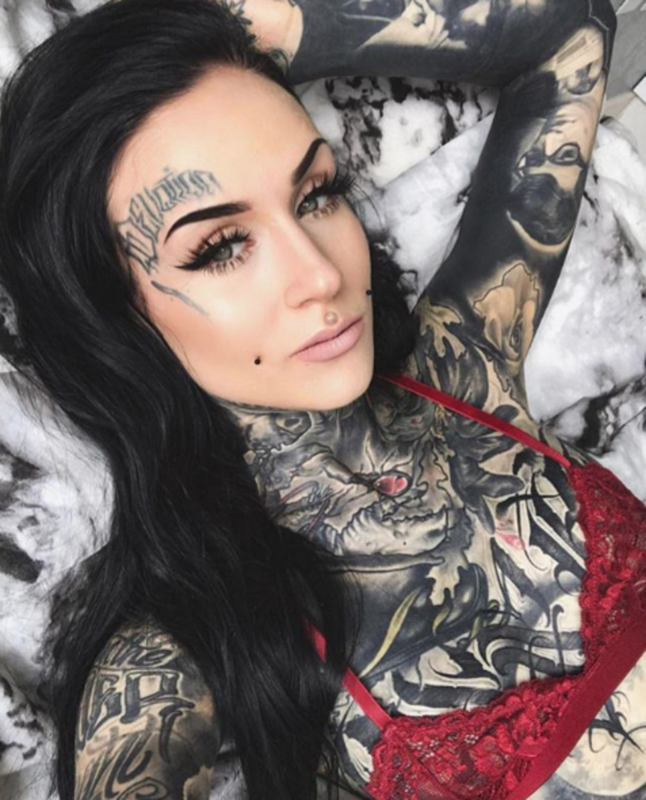 Von D and Massacre allowed society to see tattooed women as multi-dimensional human beings and inspired more women than ever to go under the needle. 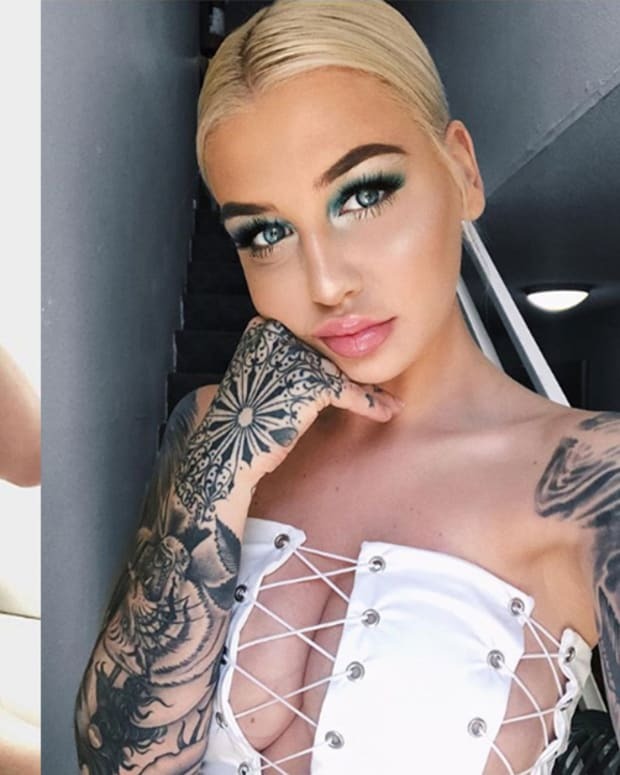 Now, in 2018, there are more heavily tattooed women than ever before and because of social media, we&apos;re introduced to inked models from around the world. 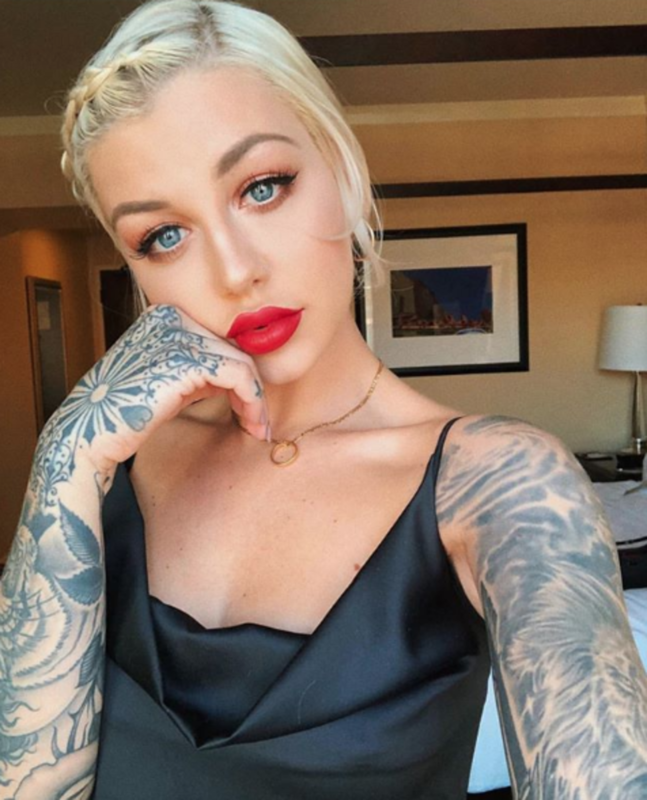 These 100 women are just a tiny fraction of the gorgeous tattoo models out there, however, these are some of the sexiest women working today. Take a look at the gallery below to meet our top 100 women and let us know which model on our list is your women crush. And if we missed one of your favorite babes, call us out in the comments section on Facebook.